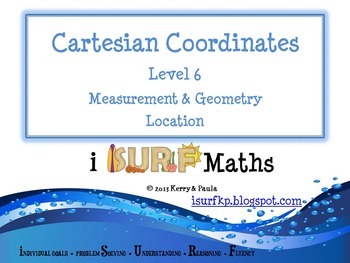 Included are a series of tasks designed to build student’s understanding and problem solving when using Cartesian planes and coordinates. 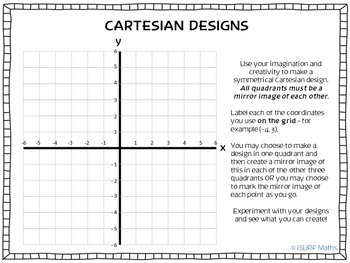 Depending on student’s prior knowledge, some tasks will require higher levels of student support and scaffolding than others. 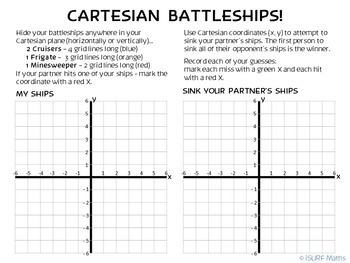 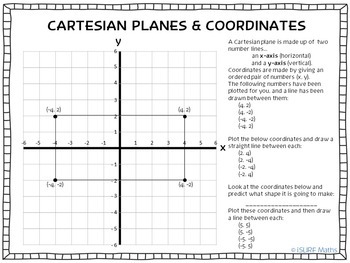 Once you have introduced students to Cartesian planes and coordinates, you may wish to direct some students to particular tasks, independent students may self-select tasks they are interested in.